A White Grape scented, Acetone-Free Nail Polish Remover in a handy travel friendly bottle. It removes your Nail Polish in seconds without the need for cotton pads. 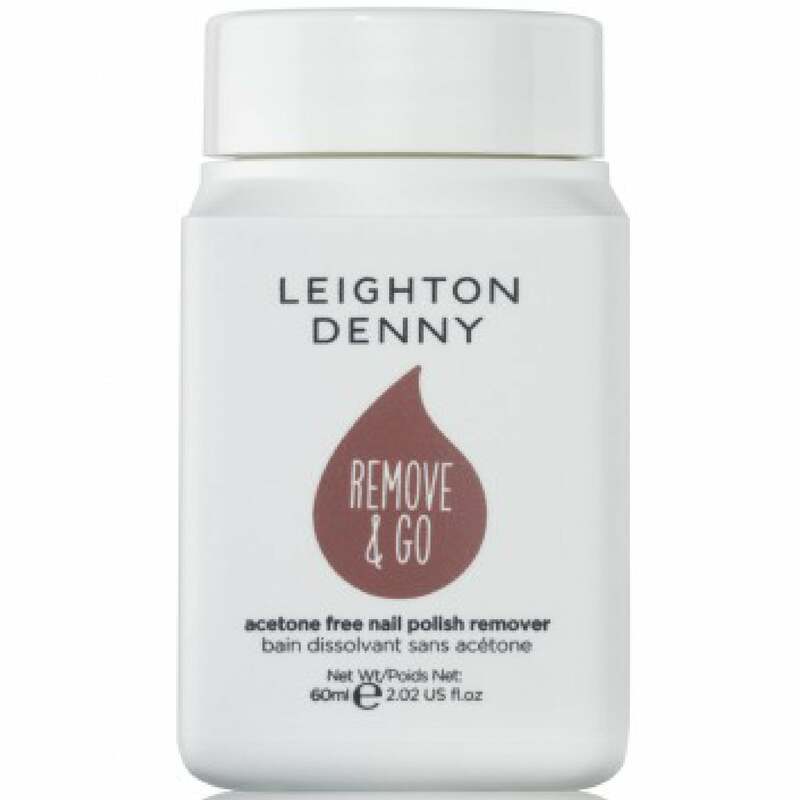 This is a great Leighton Denny product. Very easy to use! No mess and great if you just need to deal with a single nail (chip or scrape) . Doesn't mess up the whole manicure - but so easy when you need a complete repaint too! Very kind to nails!